When I was looking for ideas for places to visit for Steve's birthday this year, there was one place that really stood out. 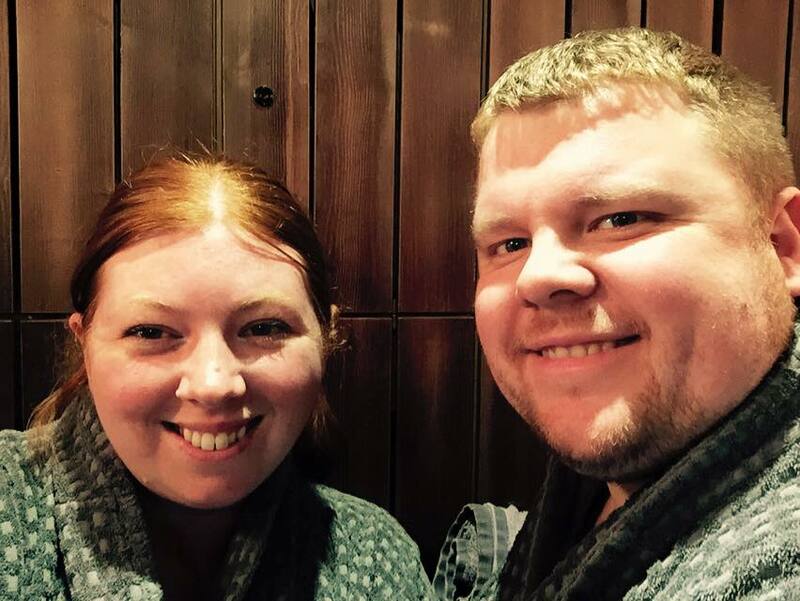 After falling in love with The Garage Spa after reading about it over on Prosecco and Pie a few months ago, Steve's birthday was just the excuse we needed to visit for ourselves. 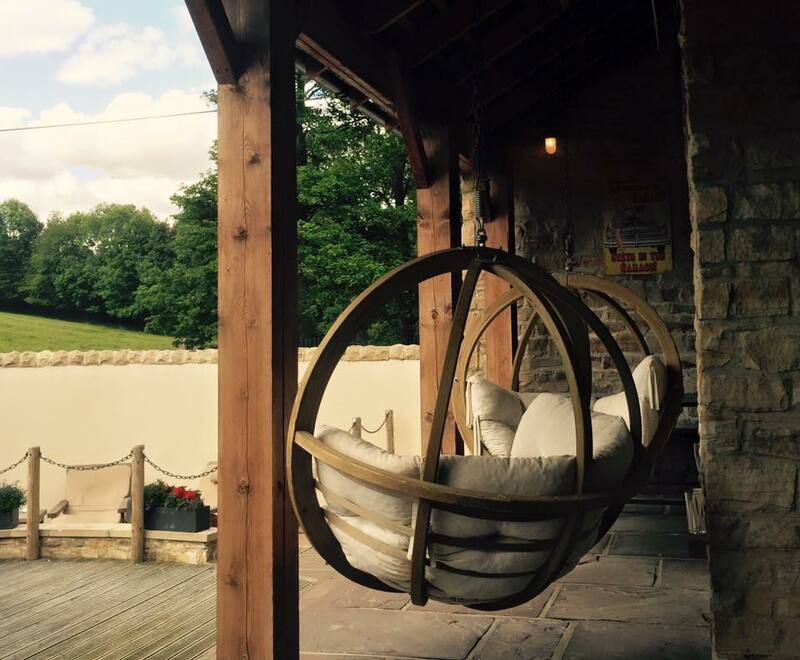 The Garage Spa is part of the luxurious 4* Morritt Hotel near Barnard Castle in County Durham. 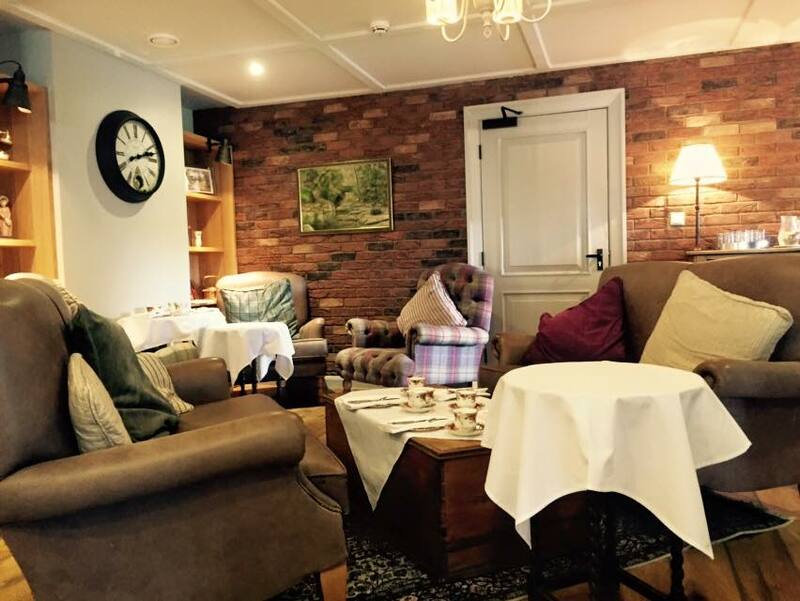 After a quick browse around The Morritt website we decided to book a 'spa break' which included an overnight stay in the hotel, a full English breakfast and use of the spa facilities from 2pm-6pm from £125 per room which was a bargain. I am going to blog about the hotel separately next week (as it was amazing and fully deserves it's own post) and will focus on our afternoon at The Garage Spa today. The Garage Spa isn't too far from A1 but when you are surrounded with beautiful countryside it feels like it's in the middle of nowhere. There was plenty of parking for us right outside and as we walked into the spa reception I was immediately drawn to the cosy spa lounge where we were asked to take a seat and complete our spa questionnaire. We were then taken to the changing area where we were provided with our own locker containing 2 fluffy towels, a snuggly bathrobe each, personal flip flops and a bag to put our own swimsuit in - they really have thought of everything. The individual changing areas were stylish with complimentary toiletries, and hot, powerful showers. 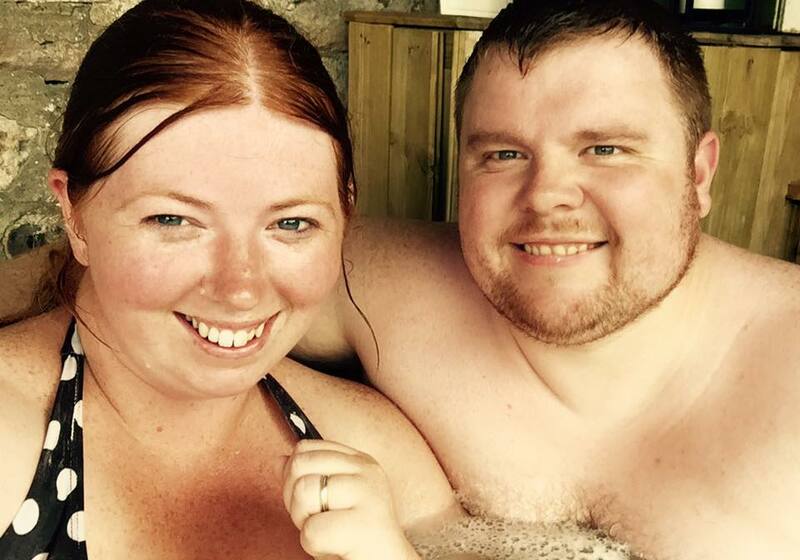 We changed and met at reception where we were taken on a spa tour which I would recommend as it helps you to get your bearings. The spa was fairly busy when we arrived with groups of girls catching up over a glass of champagne in the outdoor hot tub and couples sharing the indoor tubs so we decided to begin our afternoon curling up in the lovely swings and relaxing on the comfortable recliners in the sunny secret garden. When I closed my eyes and could feel the warmth of the sun on my face I started to relax and my mind started to clear. I often crave silence now I'm older and The Garage Spa certainly provided this. Feeling sufficiently relaxed we decided to go in search of.....well, more relaxation! 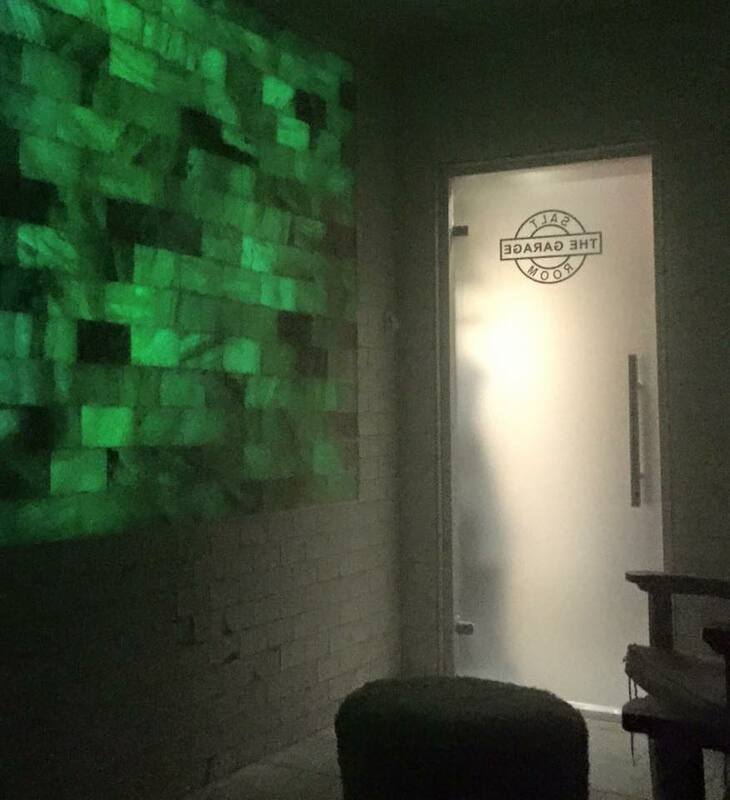 This time it was in the form of the wonderful Salt Relaxation Room which features soft, glowing salt rocks which are clinically proven to help many skin and respiratory complaints. This room was so peaceful and I loved leaning pack on the chairs with my feet up on the fluffy stools whilst watching the whole darkened room change colour around me. Very therapeutic! I didn't take a photograph of the steam room (I'm not that crazy) but will say it is one of the best steam rooms we have been in. In my experience steam rooms can often smell a little offensive and not actually feel that hot. The steam room at The Garage Spa was not like this at all and was actually perfect. The room is permanently filled with steam and kept to a very high temperature which allows the body, skin and hair to detox. 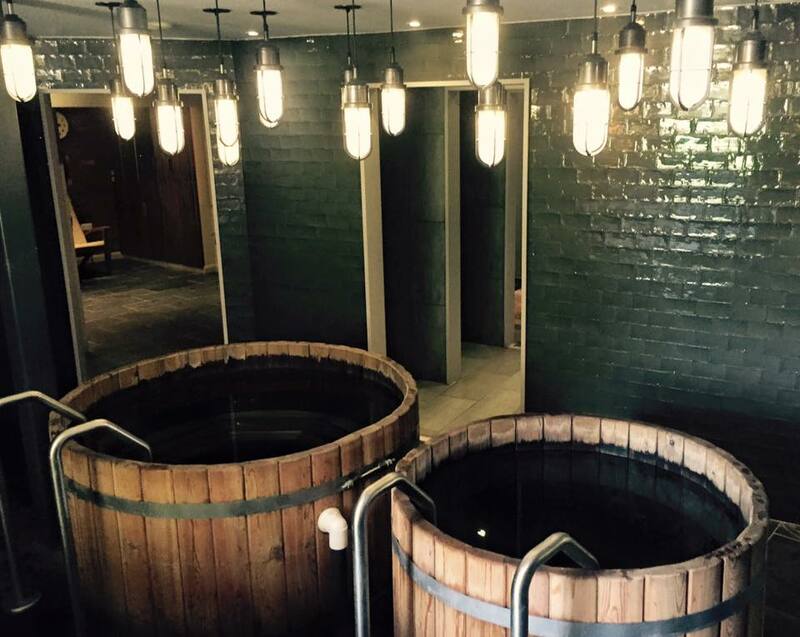 There are three indoor hot tubs at The Garage Spa, all offering a different experience. First up is my favourite - the hydrotherapy tub for a hot, bubbly massage - perfect if you have a lot of tension in your back as I often do. 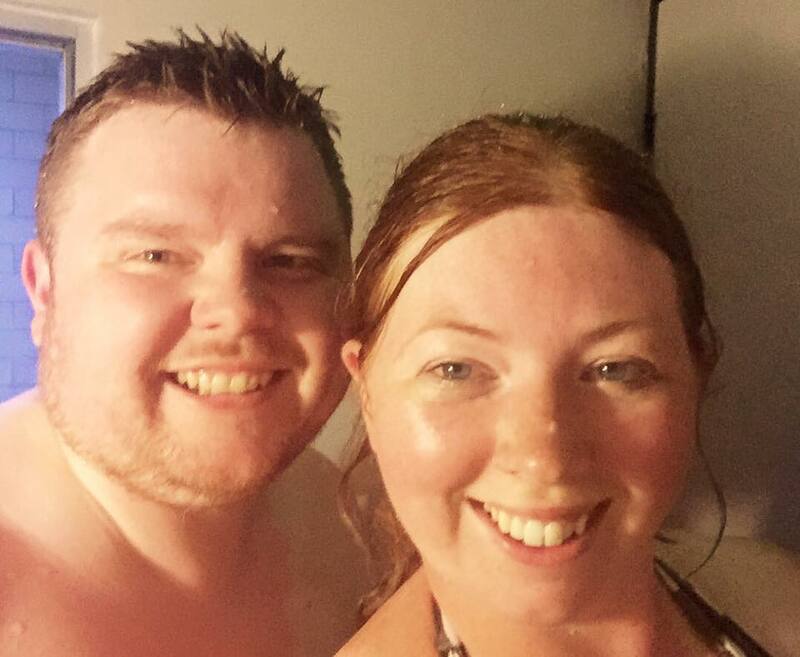 Next up is the warm bath which will completely relax you before you plunge into the ice cold pool for one (if you are brave like my hubby and not a wimp like me - wish I could have taken a photo of his face!). 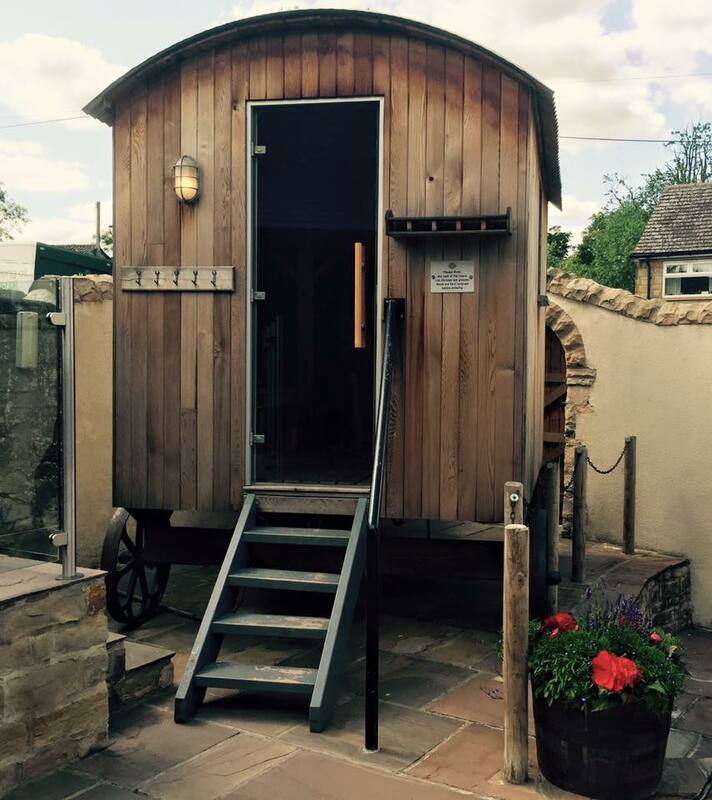 The Shepherd's Hut Log Sauna is located in the secret garden and I have to admit, it is very cute! I decided to be brave and use the outdoor cold bucket shower before jumping in (imagine pouring a bucket of freezing water over your head) only to find it seemed to have switched itself off as it wasn't hot at all - in fact it didn't get hot at any point throughout the day which was strange. 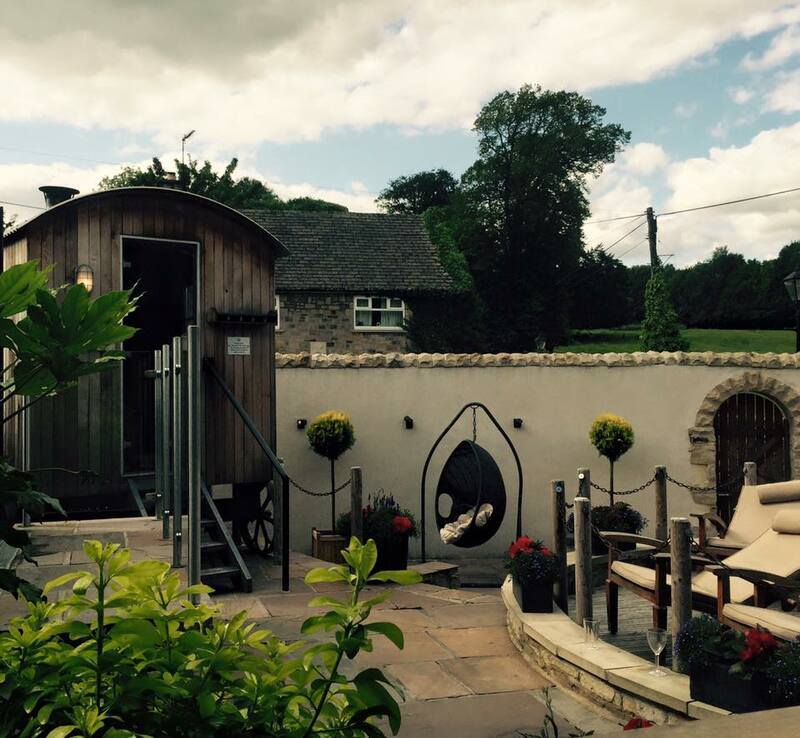 Not many spas can say they have their very own outdoor hot tub with stunning countryside views like The Garage Spa. 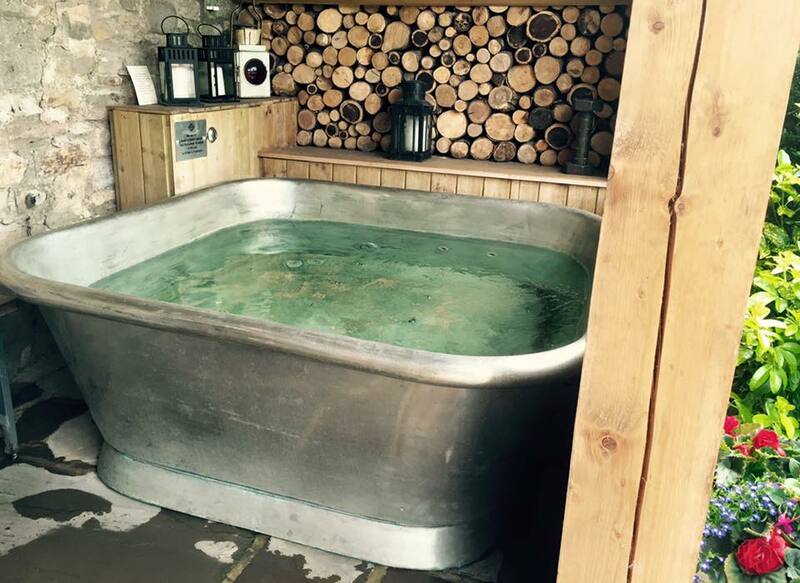 Their outdoor tub is the perfect place to relax or catch up with a glass of champagne in hand with uninterrupted views of the Durham countryside beyond the secret garden wall. I even caught a glimpse of a few happy bunnies hopping in the fields beyond - literally picture perfect! We didn't sample any treatments during our visit as this was our first time and we wanted to make the most of the facilities. The treatment menu does look very tempting though with facials, massages, scrubs, manicures and ever hair treatments all on offer. You are invited to relax in the whispering lounge before and after your treatment too with a complimentary glass of infused water and fruit. We decided to book into the Rasul Mud Pit which we thought was very reasonably priced at £30 per couple. The experience lasts for 45 minutes and is actually lots of fun. Our therapist talked us through what to do and then you are left to your own devices. First of all we covered ourselves in Rasul mud (direct from the Austrian Alps) which is designed to cleanse and tone the skin as your chamber starts to fill with steam. You are invited to sit back and relax as the whole room warms and changes colour around you. Then it is time to exfoliate your skin with a heavenly salt scrub before the tropical shower starts and washes everything away. We were both left with super soft skin and it is always nice to try something new I think. It was definitely worth £30 and something I would recommend to couples or very close friends. There is also the chance to book a dry float (£30), a Hammam (£30) or even your own private Cabriolet hot tub (£40) which is located on a secluded rooftop terrace for complete privacy. It is fair to say that we both left The Garage Spa with a lasting impression. 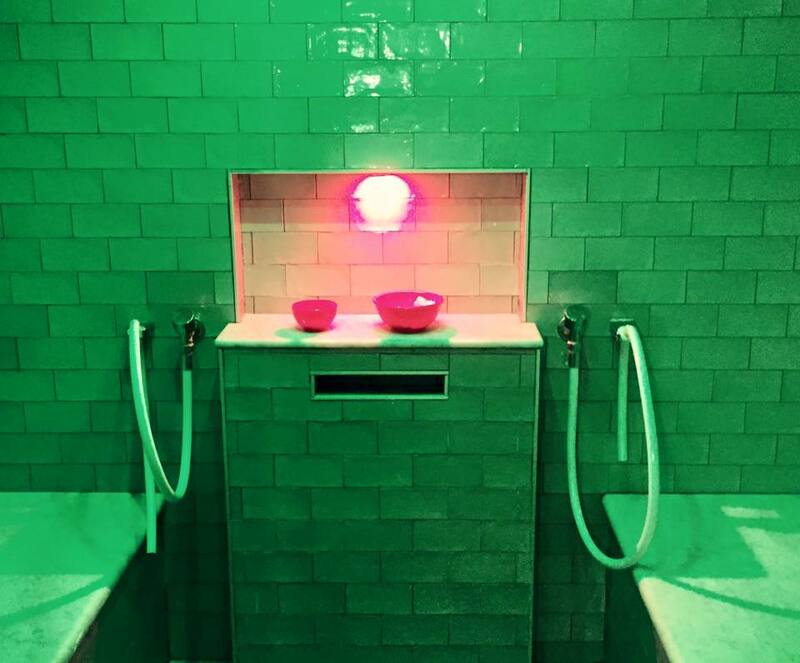 I think it is the perfect spa for a couple to visit together as it is fairly masculine in design and lots of places you can escape just the two of you without having to make awkward conversation with strangers. The staff are absolutely lovely and completely professional and there was always someone around should you need an extra towel, to book a treatment or ask a question about the facilities. I think the spa will be absolutely magical in Winter and would love to visit when it is dark. 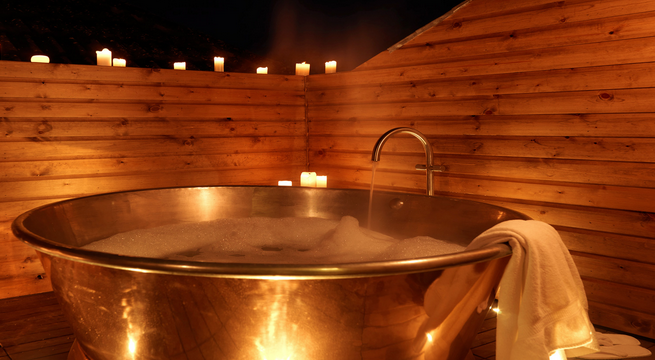 I can't think of anything more romantic than sitting in the outdoor hot tub in the candle lit secret garden underneath the stars with a glass of champagne in hand. When we first arrived at The Garage Spa it seemed very busy and I was concerned we were not going to have any privacy/not get a chance to try all of the facilities. This was absolutely not the case - we tried every expereince multiple times during our 4 hour visit and were always alone despite there being about 12 other people using the spa at the same time as us. You don't need to take a towel/robe/flip flops - plenty are provided. There is no access to wifi and the signal isn't great (just in case you were thinking of posting any hot tub selfies to instagram). There are plenty of up to date magazines for all tastes should you forget your book. You can order a huge variety of drinks from champagne to bottles of beer or even a Fentimans lemonade. A glass of Cava was priced at £6, a bottle of beer £3.80 and a bottle of Prosecco will set you back £25. 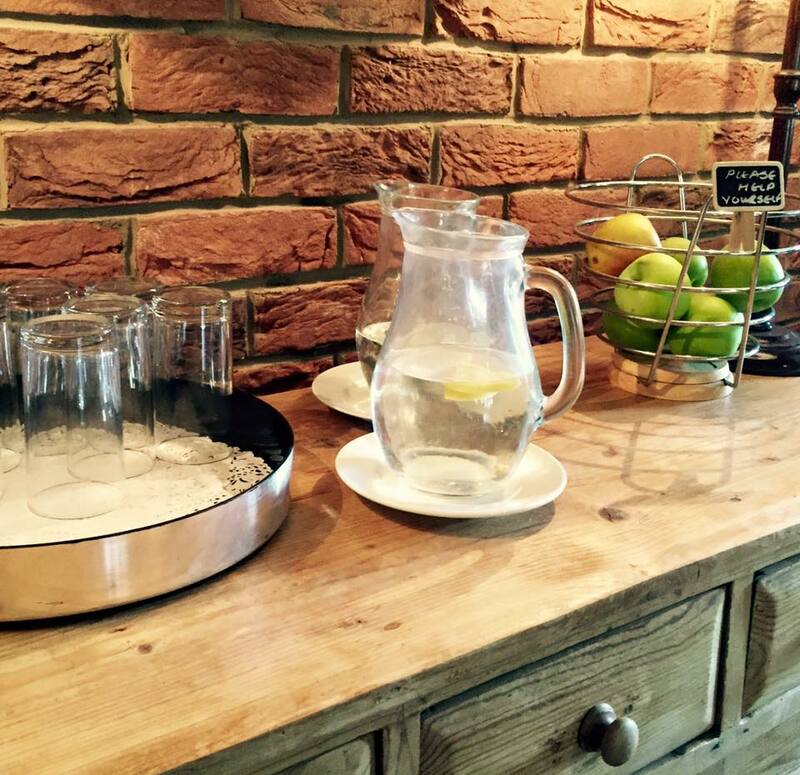 There are jugs of water at various points around the spa which are replenished regularly - I recommend the cucumber infused water - delicious! There are lots of fantastic packages on The Garage Spa website with something for everyone from full overnight spa breaks to girls nights in, exclusive use deals and afternoon tea deals. You can buy spa vouchers online here which really would make a perfect gift. 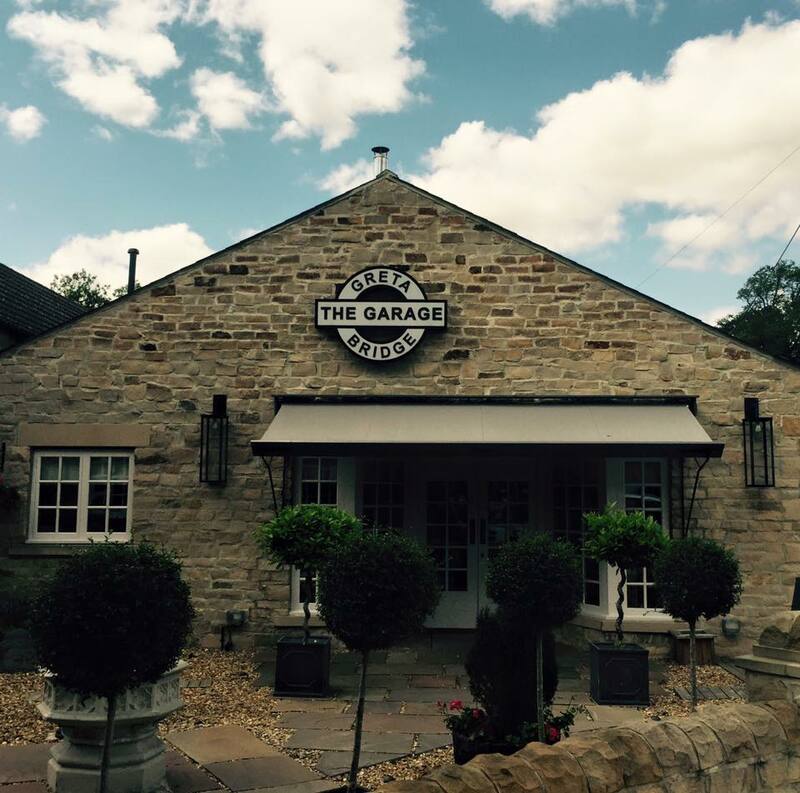 Follow The Garage Spa on Facebook here and sign up to their special offers here. wow this looks so relaxing! I need a spa day so bad! It was super relaxing! Wish I was there right now!! 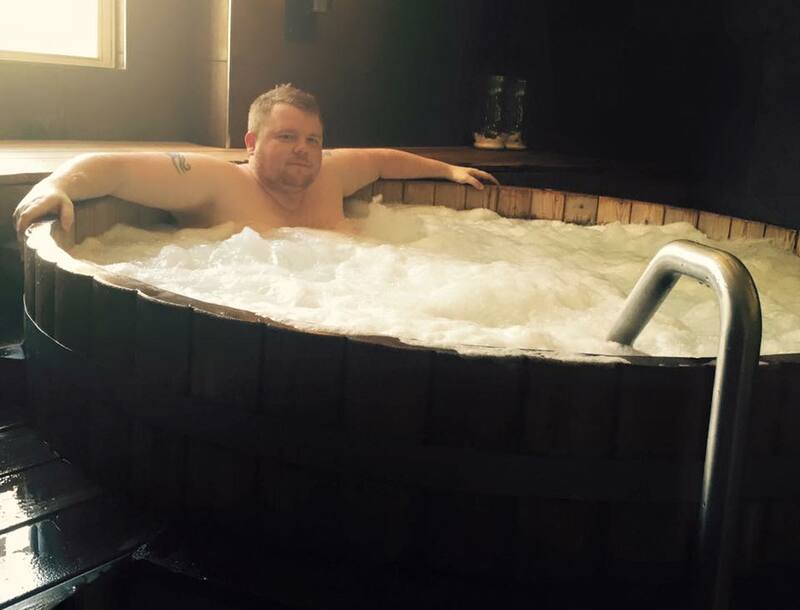 Definitely the best spa in the North East! This sounds utterly blissful - I think we need to go! Ooh this sounds amazing I'm looking for somewhere as a treat for my friend this might just be it!!! Looks like a fantastic birthday date. Really luxurious and relaxing. Looks amazing!! 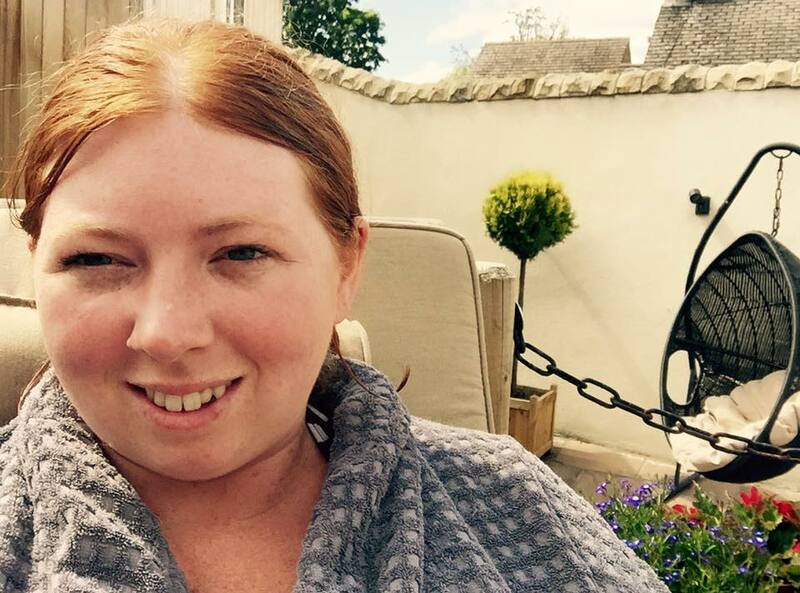 I am so in need of a spa break right now, your post has made me very jealous ;) What a great treat for your husband's birthday! This has been on my list of places to try for a while! I love your reviews, you always tell me everything I need to know, like the booze prices and whether there is wifi!